DUCTZ of North Phoenix thanks our veterans for their service! DUCTZ of North Phoenix and Deer Valley/Glendale would like to thank our veterans with a special discount offer! 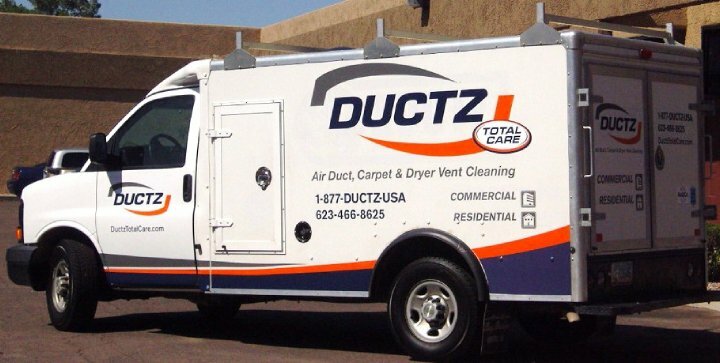 Call anytime between November 10th -18th, schedule a full air duct cleaning service and receive a special 15% off. Please identify yourself as a veteran to our staff when you are maiking your appointment. Servie may be done any time from now until December 31st but must be booked this week.